With signs pointing closer and closer towards Uber taking over Bird in a $2 billion deal, there is no shortage of investment in this sector of the mobility market. But where will it end? How long can scooter mania go on for? How far would you go to create a more immersive gaming experience? 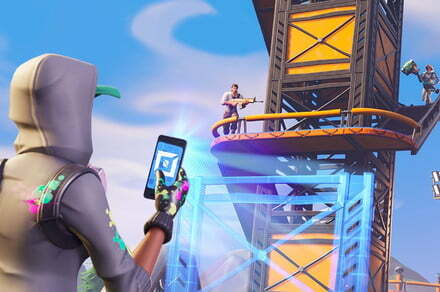 One Reddit user answers that question by combining Fortnite with some creative smart home technology for better gaming sessions. The post One crafty ‘Fortnite’ player figured how to make Alexa his in-game guide appeared first on Digital Trends. US company Lyft has filed plans with the regulator for a flotation as it races for funding against Uber, the rival ride-hailing company. In a statement on Thursday, Lyft announced it had submitted a draft registration statement with the US Securities and Exchange Commission, in a move which sets it up to be one of the first large tech flotations of 2019. Oculus, the new king of virtual reality? Virtual reality extends over a wide range of application fields, but the most popular with the general public is undoubtedly the console dedicated to games and multimedia playback. How is the market doing and, above all, who is in control? A collaboration between Sky and Vodafone will allow us to attend the first European live broadcast on the 5G network. This technology allows completely transmissions at a high quality and will be broadcast tomorrow from La Scala in Milan. 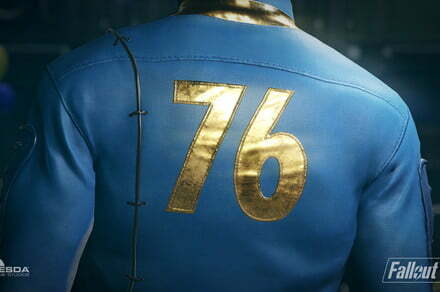 Bethesda accidentally exposed users’ personal information on its support site this week, including many who were trying to receive replacement canvas bags for the Fallout 76 Power Armor Edition. The post ‘Fallout 76′ users’ personal info accidentally leaked by Bethesda appeared first on Digital Trends.